You've probably heard of the true teas such as green, white and oolong teas that are made from the Camellia sinensis plant, but you may not have heard of pu-erh tea. Pu-erh tea, pronounced poo-air, also comes from the same plant and boasts numerous health benefits. Pu-erh tea is cultivated exclusively in the Yunnan province of China and derives its name from the Pu-Erh County in which it is grown. Want to reap the health benefits of this delicious tea? Check out our collection of the best pu-erh teas. 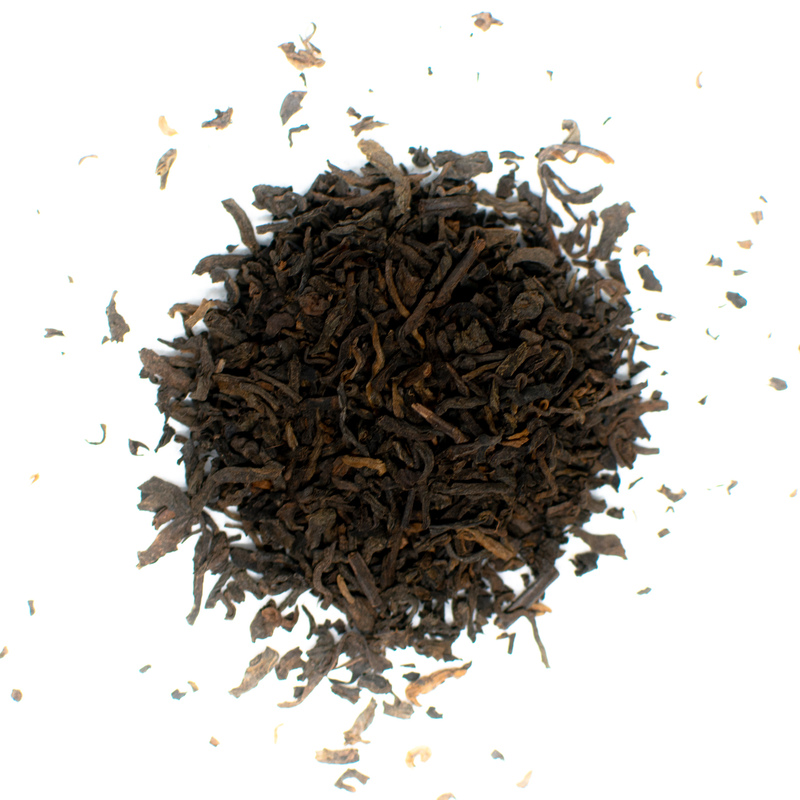 Pu-erh tea comes in green and black varieties and has a smooth taste. The leaves offer a mildly sweet flavor and brewed leaves emit the aroma of autumn leaves. These teas can also appear darker than black teas and have a more full-bodied flavor and aroma. Pu-erh tea is caffeinated and is often consumed in the morning or early afternoon to increase energy levels. This type of tea is aged and naturally fermented and has been revered in traditional tea societies in Asia for centuries thanks to its high concentration of polyphenols, catechins and flavonoids. 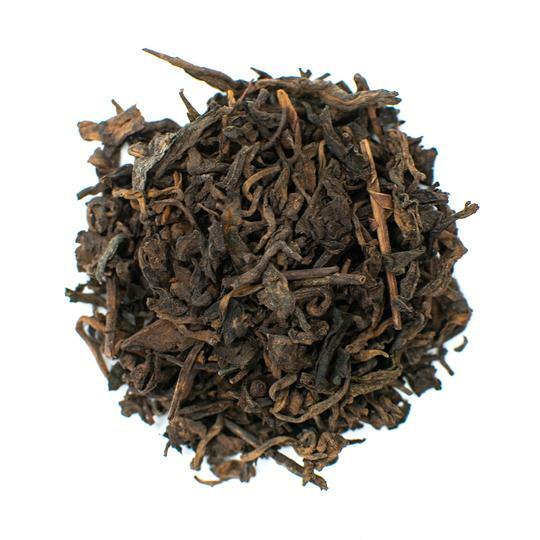 Pu-erh tea is the most oxidized type of tea and just like fine wine, this tea leaf gets better with time and results in a mellow flavor the longer it's aged. Some of the most rare and expensive pu-erh teas are aged for more than 50 years. The tea leaves undergo a two-part fermentation process using Yunnan green tea leaves and a humid environment. This fermentation process allows beneficial bacteria and fungal bacteria to develop, resulting in the tea's health benefits. After the tea leaves are aged and fermented, they are packed into bricks or sold as loose leaf teas. Thanks to the caffeine in pu-erh tea, drinking a cup a day can help to increase your energy levels and focus. Every 8-ounce cup of pu-erh tea contains about 60 to 70 milligrams of caffeine compared to the 105 milligrams in a standard cup of coffee. This makes pu-erh tea a good choice for people who find themselves too jittery after just one cup of coffee. Caffeine can help to improve mental focus and give you that extra boost you need to get through tough afternoons. 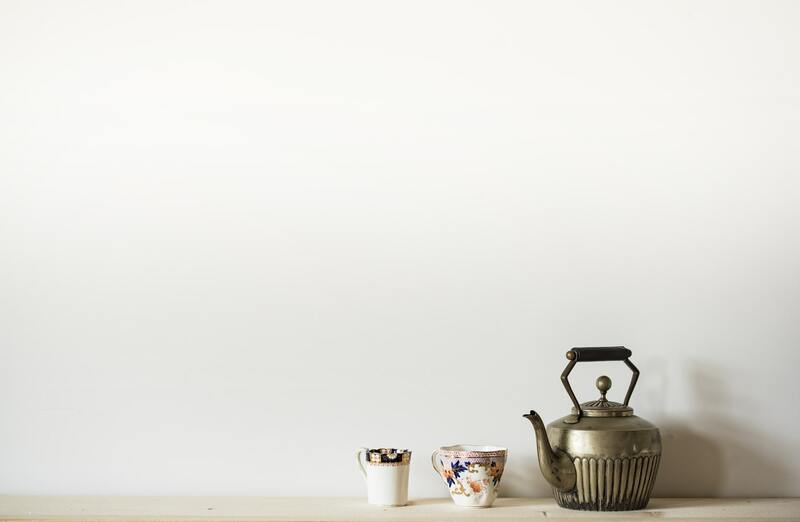 Drinking pu-erh tea can help you focus better and settle in to your day. Setting aside a few moments to drink a cup of pu-erh tea can help you relax and refocus before getting back to work energized. By drinking one cup of pu-erh tea a day, you can help to lower your risk of heart disease while enjoying a delicious, soothing beverage. Pu-erh tea aids in preventing heart disease because it helps produce lovastatin. This natural statin is commonly used to treat high cholesterol. A Chinese study shows that pu-erh tea can help to reduce bad cholesterol, also known as LDL cholesterol, and prevent obesity-related diseases. This study used pu-erh tea on rats with high-fat diets over an eight-week period. The rats that received pu-erh tea had lower cholesterol and triglyceride levels, which are often associated with obesity. At the same time, pu-erh tea increased good cholesterol known as HDL cholesterol. Higher HDL cholesterol levels have been associated with a lower risk of heart disease (1). Pu-erh tea uses its oxidative properties to deliver increased levels of oxygen, which enhances circulation and blood flow. By delivering more oxygen to the brain, pu-erh tea can help combat headaches and migraines and reduces free radicals that can cause serious illnesses. In traditional Chinese medicine, pu-erh tea has been used to aid the spleen and stomach in filtering toxins throughout the body. Pu-erh tea contains simple sugars and microorganisms that help the spleen cleanse blood and eliminate free radicals (2). You can consume pu-erh tea daily to enjoy consistent effects or use it periodically as a cleanse to restore your body's essential functions. Studies have shown that consistent consumption of pu-erh tea can combat cancer and prevent the growth of new cancer cells. One study by the University of Kunming Science and Technology demonstrated the ability of pu-erh tea ingredients to target specific tumor cells with minimal side effects (3). A second study showed that pu-erh tea has the ability to prevent the growth of cancer cells by inhibiting cell proliferation (4). Scientists believe the oxidized tea polyphenols are the reason behind pu-erh tea's potential use in preventing or treating certain types of cancer. These polyphenols work to eliminate free radicals and help to stop the production of irregular cells. As with any new treatment, it's important to discuss your options with a doctor before committing to any plan. It's no secret that bones lose density and become weaker as you age. The risk of serious bone conditions such as osteoporosis increases as you get older and can result in hospitalizations in severe cases. Many things can contribute to the weakening of bones including inactivity and a lack of important vitamins and minerals. Smoking and drinking can also be contributing factors to developing bone diseases as you age. Studies on animals have shown that the polyphenols in tea can help to develop higher bone mass and greater bone strength. These polyphenols also contain antioxidants with anti-inflammatory properties that help to minimize pain and discomfort (5). Pu-erh tea improves digestion and can help relieve symptoms of constipation thanks to the existence of lovastatin in these tea leaves. The antioxidants and polyphenols in pu-erh teas also aid in digestion and fat breakdown. Studies have shown that pu-erh tea can help you lose weight when combined with a healthy diet and exercise. Pu-erh tea suppresses the synthesis of fatty acids, which can help your body stop producing higher levels of fat. That doesn't simply mean you can eat a high-fat diet, drink pu-erh tea and lose weight. To achieve any weight loss, you'll still need to exercise regularly and eat healthy foods. Pu-erh tea also encourages your body to produce the hormones epinephrine and norepinephrine, which work to reduce stores of fatty acids. Drink one cup of pu-erh tea after a meal once or twice a day to reap the health benefits that aid in weight loss. While pu-erh tea contains caffeine, that doesn't mean it'll make you wired or jittery. In fact, pu-erh tea can help to reduce stress and its inflammatory properties aid in relaxation when experiencing minor aches and pains. Pu-erh tea contains the phyto-chemicals GABA and theanine, which have been attributed to lower stress levels. These phyto-chemicals increase the production of melatonin, which can aid in better sleep and a calmer demeanor throughout the day. Since pu-erh tea is high in antioxidants and vitamin C, drinking a cup of this brew every day can help prevent illnesses such as the common cold and flu. Pu-erh tea is fermented, meaning it has higher concentrations of these antioxidants than non-fermented teas. Since pu-erh tea comes from the Camellia sinensis plant, it also has more antioxidants and disease-fighting catechins than herbal teas. Pu-erh tea is traditionally brewed at higher temperatures than other true teas so aim to use water at 212 F when brewing. You can go the Western route and use a large teapot or opt for the traditional Asian method and brew with a lidded bowl known as a gaiwan. Brewing using the Asian method will result in tea with fuller flavor and more dimension than when using larger amounts of water. Pu-erh tea can be purchased as loose leaf tea or in solid forms such as bricks, cakes and balls. 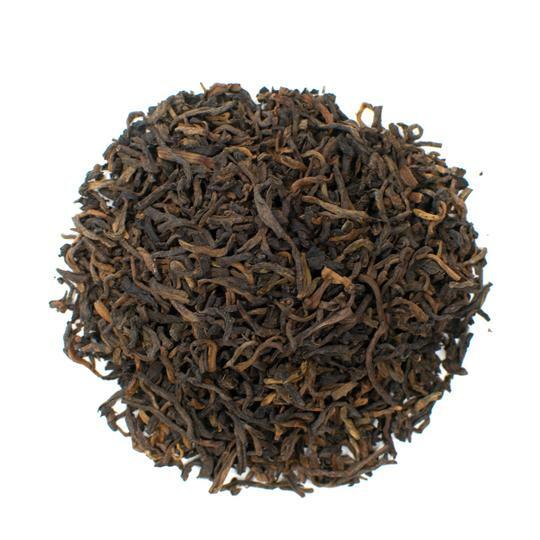 If your pu-erh tea is the loose leaf variety, simply prepare as you would any other loose leaf tea. If your pu-erh tea comes in a brick, cake or ball, break off small amounts depending on how many cups you are making. In general, you should use 1 gram of pu-erh tea leaves for every 15 milliliters of water. Start first by rinsing the tea with hot water. To do this, place the tea in your teapot or vessel and add just enough water to cover the leaves. Immediately pour out the water. Rinsing the pu-erh tea leaves allows the leaf to open and results in a smoother taste. If using the Western method, pu-erh tea should steep for three to four minutes before being consumed. If using the Asian method, the leaves are steeped in increments of 10 seconds for each steeping. For example, the first steeping is 10 seconds, while the second steeping is 20 seconds. 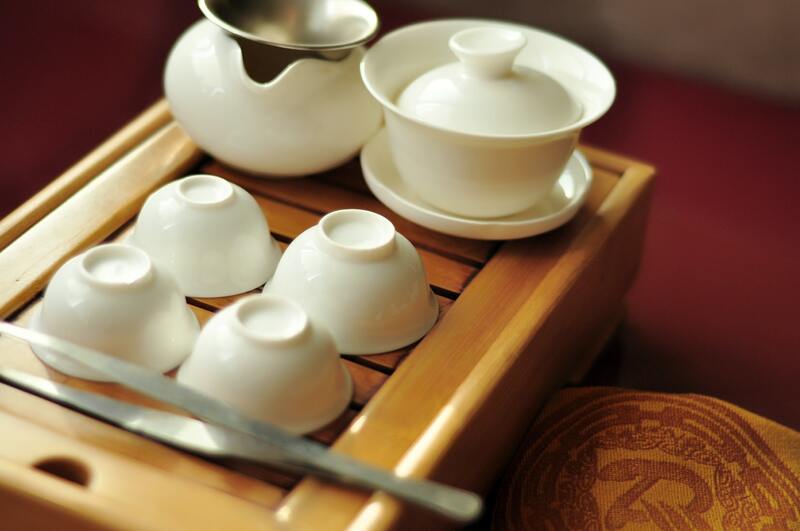 Typically, Western-brewed pu-erh tea yields two to three servings, while Asian style yields six to eight. 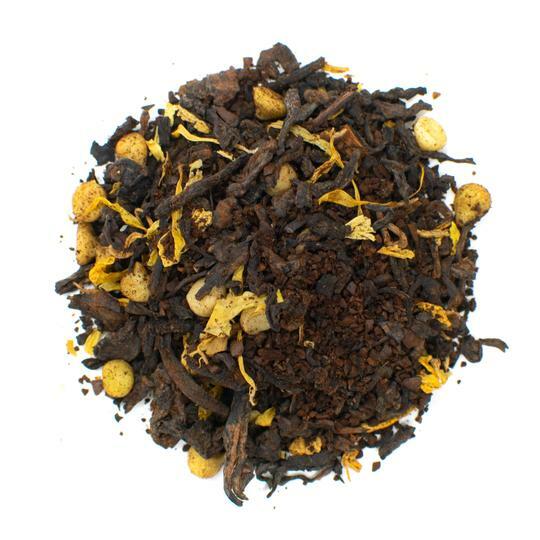 While environmental factors and the fermentation process can affect the taste of this tea, it can have fruity, earthy, musky and peaty flavors. The rich, smooth consistency makes drinking this tea a delight and the health benefits are an added bonus. Remember that pu-erh tea is not a guaranteed cure for any of these ailments and that studies are ongoing. While modern medicine has only just begun its studies into the benefits of teas like pu-erh, traditional Chinese medicine has used these true teas to treat a variety of ailments for centuries. 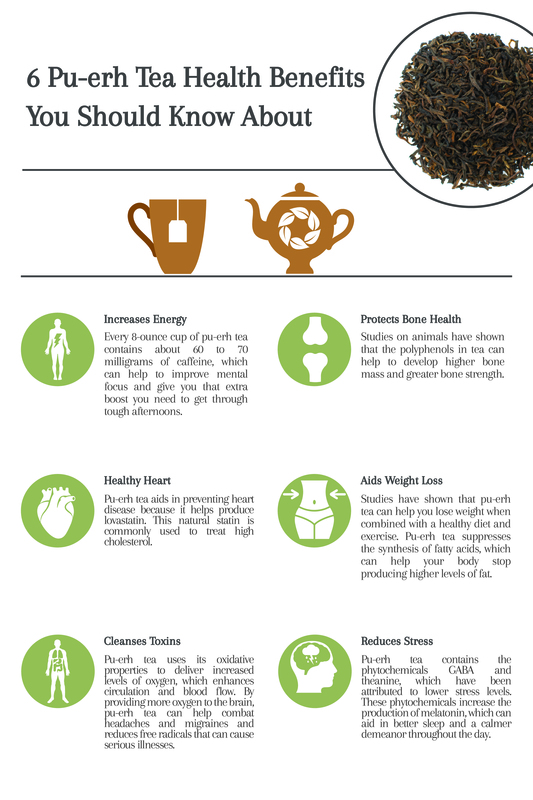 So brew a tasty cup of pu-erh tea, bask in the full-bodied flavors and reap positive health benefits.